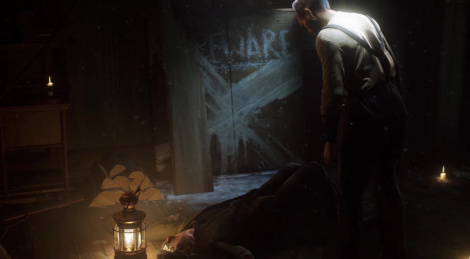 Here's the third and penultimate dev diary of Vampyr in which DONTNod shows new gameplay footage and explains how each citizens are integral to the game's mechanics and narrative, thus creating a moral dilemma if the player chooses to feed on the various individuals from the four districts. 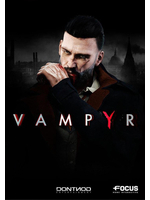 The more I see of this gam, the more intrigued I am by it. I am guessing they announce a release date by the end of these episodes.